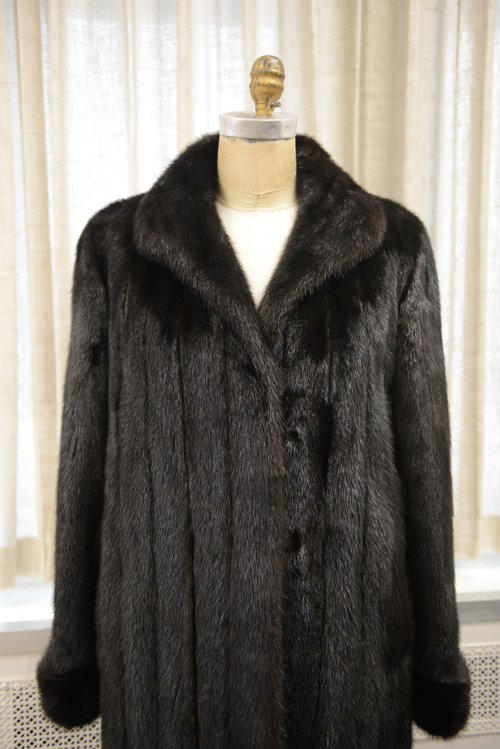 Originally from Hong Kong, our master furrier has worked in Union Square for a number of years with renowned establishments and department stores in the San Francisco downtown district and around the Bay Area. Located in downtown San Francisco, near Union Square, we are located nearby several parking structures and easily accessible by public transportation. We look forward to meeting you, please come and visit us! Welcome to Mak's Fur Service! Welcome to Mak's Fur Service! Established in 1995 and with over 35 years of experience, our goal is to provide you quality work with exceptional craftsmanship and dedication. 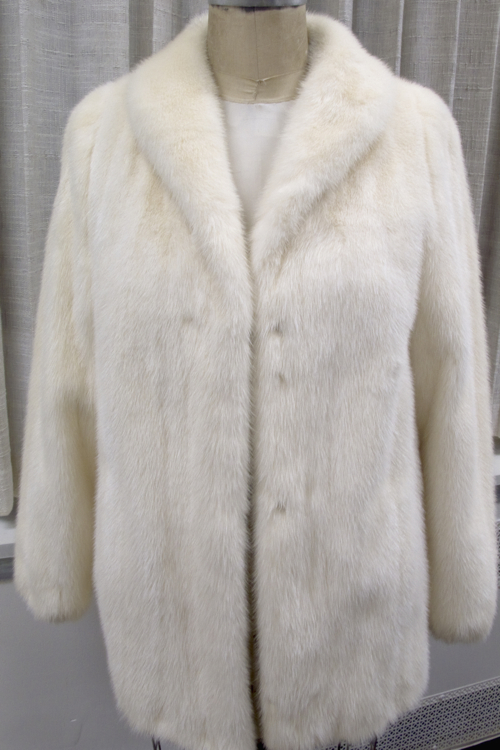 We specialize in relining fur coats, making alterations, creating monograms, cleaning/glazing and other unique creations from fur parts. We will work with you to customize our service to meet your needs. We are located nearby several parking structures and easily accessible by public transportation. Note that our office is located in the Philippine Consulate General building, please go through the lobby and take the elevator up to the eighth floor, suite 814. We look forward to meeting you, please come and visit or call us!